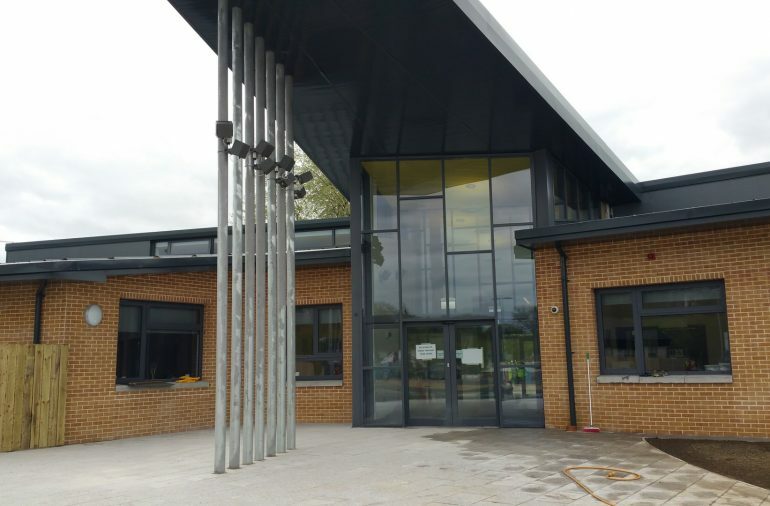 At Willowbridge the new build extension included new offices, classrooms, resource areas and dining room with refurbishment works completed to the kitchen and boiler house. 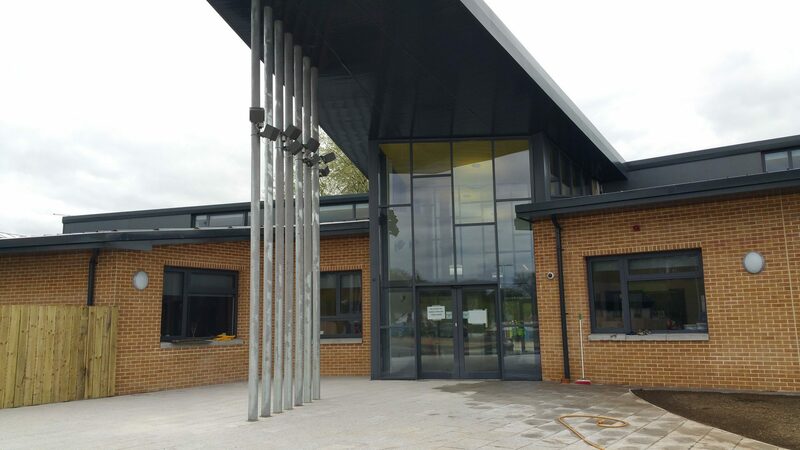 Close coordination and engagement with the principal and design team was necessary to develop the specific service requirements for pupils aged 3-19 with moderate, severe and profound learning difficulties. 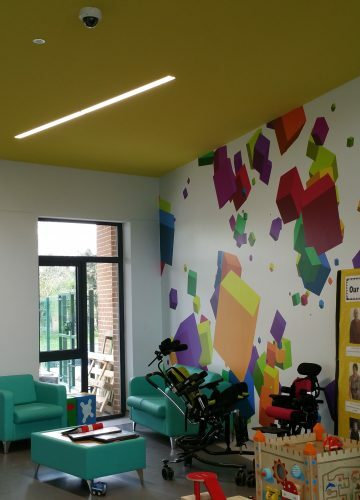 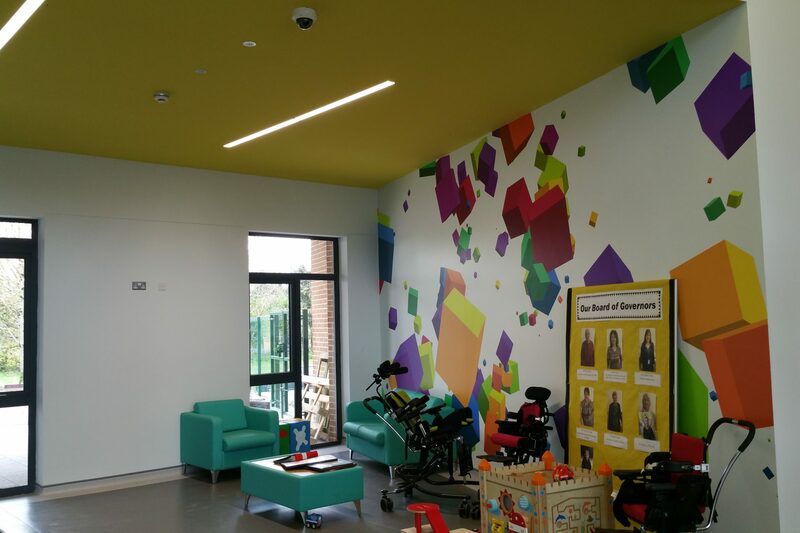 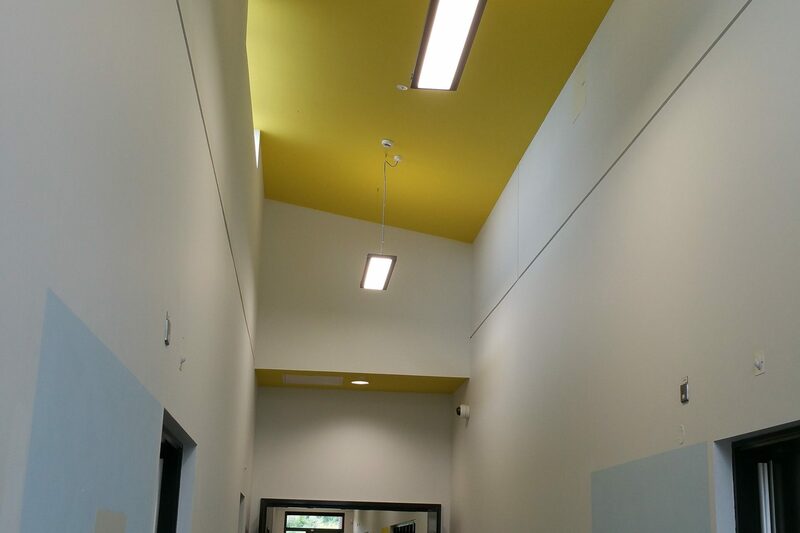 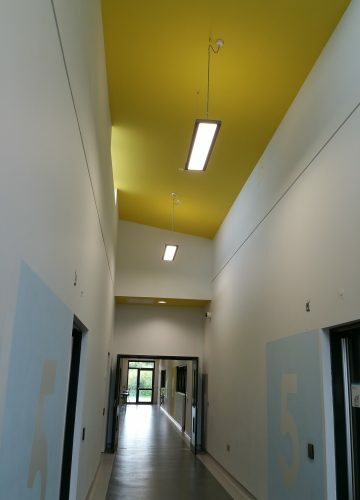 The scheme required considerable and complex phasing to maintain the safe operation of this school environment.